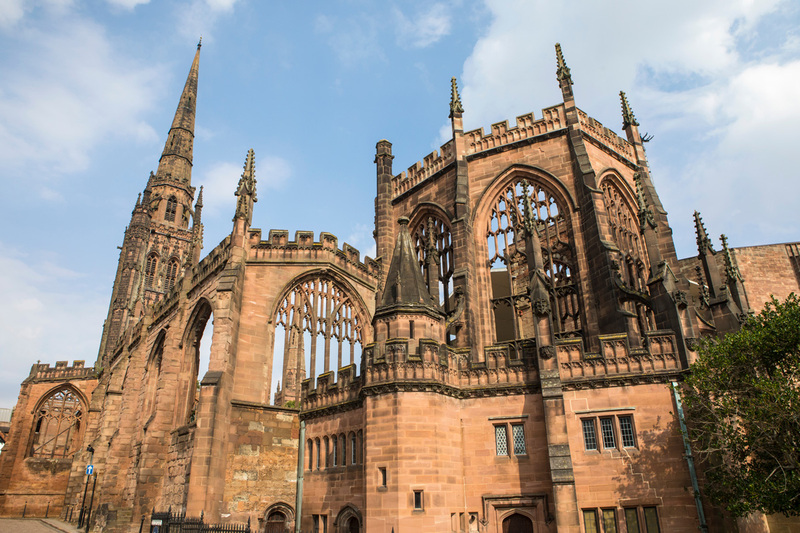 The National Refugee Conference will be coming to Coventry Cathedral on the 11th of February. In the build up to Refugee Week in June, the conference will consist of workshops and talks that cover everything from the global refugee situation to the positive impact of sport and comedy. The all-day conference will be organized by 30 young people from the Coventry-based Positive Youth Foundation, and will highlight the #HumansofCov campaign that seeks to throw light on human rights issues across the city. Susie Murphy of the PYF said “The event will bring extremely powerful and moving stories to the city and will see a range of national organizations and bodies coming to Coventry for this event.” The event will feature six workshops kicking off from 11.30, including ‘Football as a tool for integration.’ A highlight talk will come from the inspirational Khalida Popal, who was the former captain of Afghanistan’s women’s football team before she had to flee due to threats on her life due to her unconventional lifestyle choice. She is now the founder of the website GirlPowerOrg, which is an organization that seeks to empower women refugees through sport. Inspiring stories like, Khalida’s will make this conference a celebration of the resilience, creativity and passion brought to Britain by refugees. This conference will be a youthful and inspiring display of inclusivity, diversity and positive social change in the city of Coventry. If you’re interested, go here for tickets, a list of speakers and a schedule.